Nick Castle Archives - Horror News Network - The Horror News You Need! In a recent interview with Collider, Michael Myers star Nick Castle said he would love to return for a cameo appearance in a future Halloween sequel, especially if familiar cast and crew, namely Jamie Lee Curtis and John Carpenter, come back as well. 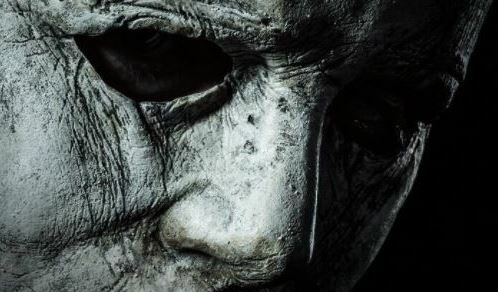 With the release of 2018’s Halloween on DVD, Blu-ray and Digital this week, Castle also talked about his co-star James Jude Courtney and what is was like to pass the legacy on to a new Myers star. On Saturday September 15th 2018, three of the cast members from John Carpenter’s seminal 1978 film Halloween delighted the crowd at Connecticut’s annual CT HorrorFest convention with stories about working on the popular slasher film. The three were busy most of the day signing tons of Halloween memorabilia for the thousands of fans who flocked to the Danbury Ice Arena in hopes of meeting stars from their favorite films/television shows. 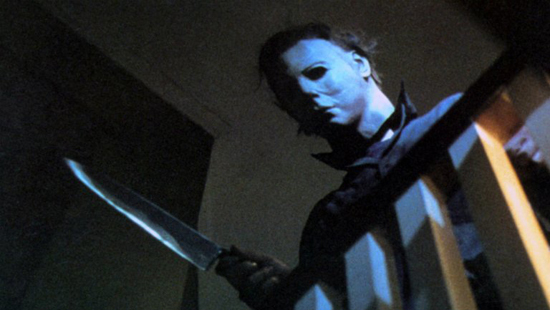 If you’re jones-ing for some new Halloween reboot news, you are in luck. 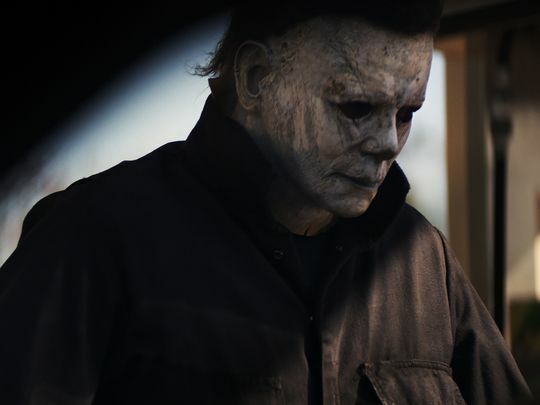 Three new photos from the set have been released by Blumhouse Pictures, and they represent everything true Halloween fans were hoping for. These first glimpses from the set are glorious, and are a great teaser for the first official trailer due out at the end of this week. 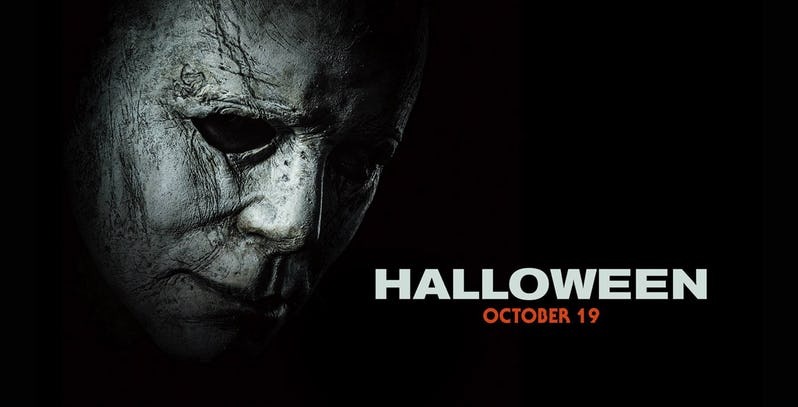 Fans of the Halloween franchise have been pining for a trailer, teaser, poster…any new word about the new Halloween recently wrapped by Blumhouse Productions. Well, today Blumhouse, along with development director Ryan Turek, finally tweeted the first poster for the new film. It may only be January, but Halloween is right around the corner. According to the “Halloweenmovies” official Twitter account (@Halloweenmovies), Saturday January 13th marked the official start of production on the new Halloween reboot. Tagging production companies Blumhouse, Trancas Films and Miramax, the message also included announcements of new cast members that are now on board as well. The tweet can be seen below.